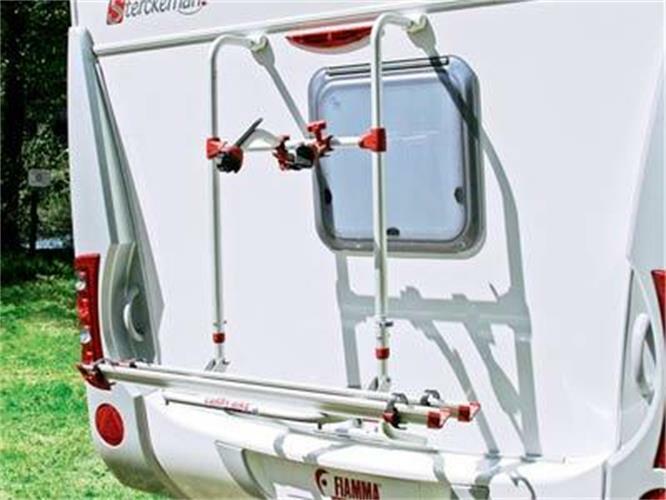 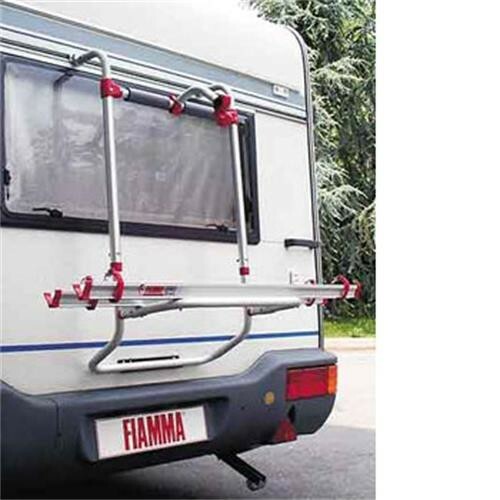 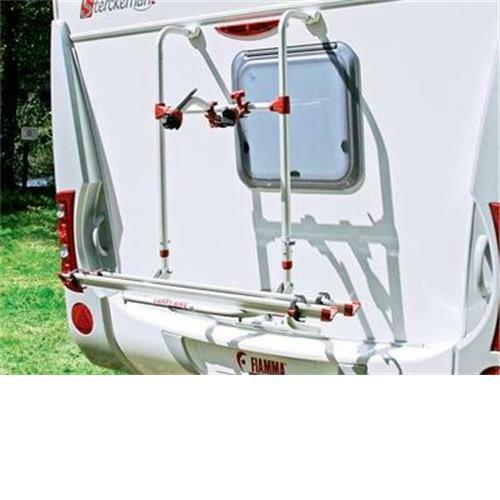 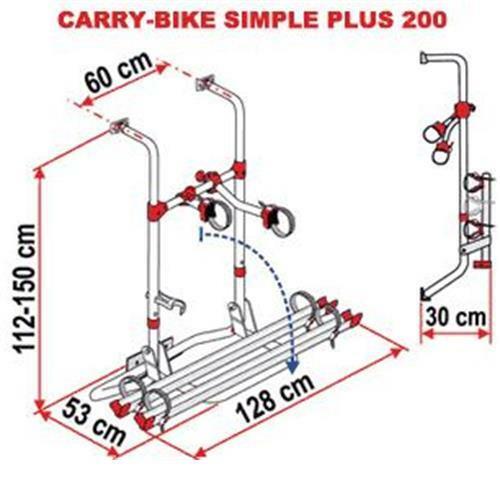 - Supplied to carry 2-bikes. 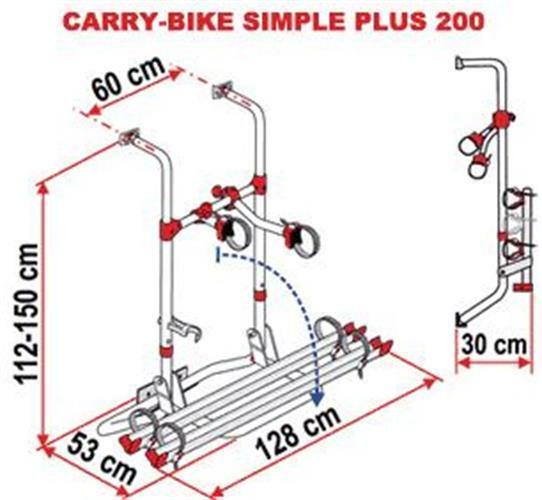 Carries two cycles weight : up to 35kg. 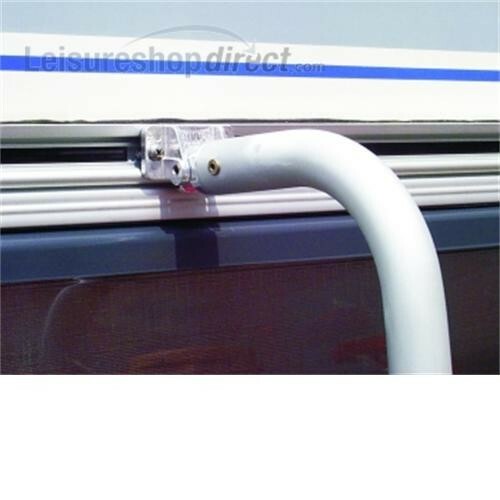 Frame construction : Anodised aluminium.